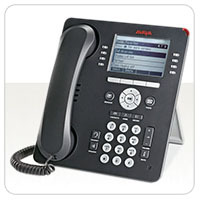 Avaya Communication Manager is the software that powers Avaya enterprise class phone systems and IP telephony solutions. 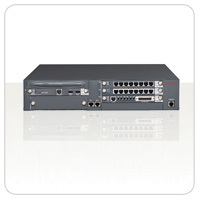 Single system solutions grow up to 36,000 users on one system and more than one million users over the enhanced network of switches. 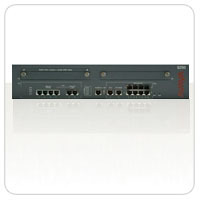 Avaya Communication Manager (ACM) released R5.0 in 2008. 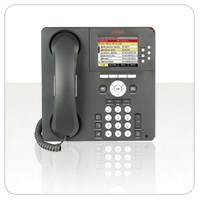 The evolution of this product dates back decades from AT&T to Lucent to Avaya and Avaya continues to add feature rich enhancements without compromising features and reliability of the past. Customers can be confident that their investment is SECURE and their investment is a long term investment due to Avaya's solid migration path it has kept entact over the years. 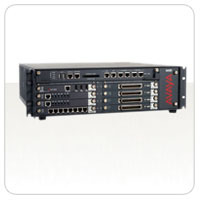 Avaya Media Servers comes in a number of solutions. 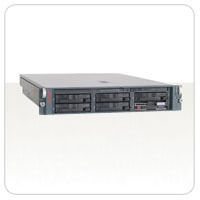 Depending on office size, location, as well as redundancy options, Avaya's Media Servers will accommodate any business. 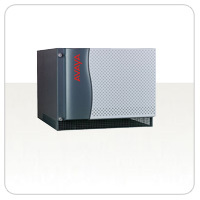 Over 90% of FORTUNE 500® companies use Avaya enterprise class solutions. 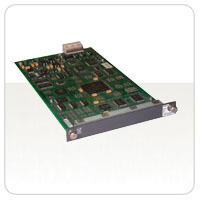 Avaya Media Servers of the past include Definity, CSI, SI, R, G3, IP600, etc. 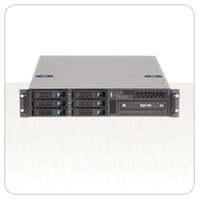 Avaya Media Servers today include s8100, s8300, s8400, s8500, dual 8700, dual s8710, dual s8720, and dual s8730. 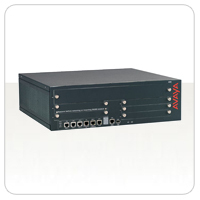 Avaya Communication Manager (ACM) software can handle analog, digital, VOIP, and SIP endpoints as well as wireless and IP Dect wireless solutions. 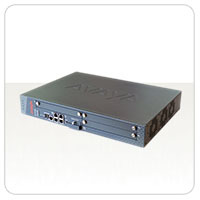 Avaya's Media Servers can have automatic failover in case if one of the processors fail or even local survivability for remote sites if WAN goes out. Call Center and call vectoring features are #1 in the industry which keeps Avaya the top phone system manufacturer in the world. 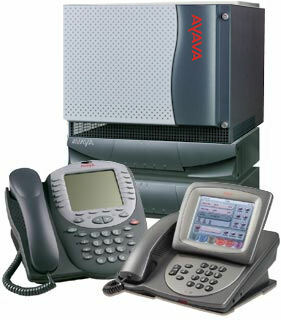 Avaya's international presence and reach with Avaya Global Servers as well as the CCS Support Group help Avaya presence have a large footprint to service any location. 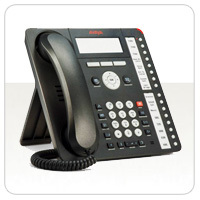 For more information about Avaya Communication Manager, Avaya Media Servers and / or Avaya Media Gateway contact sales@comtalkinc.com or call (800) 955-6082.